CAMRT offers full length courses that will help maintain currency and improve practice. The CAMRT’s Continuing Professional Development department delivers all full length courses and QSSs in an electronic format. Final exams are delivered online only. Effective Winter 2019, Mammography 1 and 2 will be discontinued and replaced with newly developed Breast Imaging 1 and 2 courses. These courses will better reflect today’s practice in a highly technical environment and will also become the new didactic component for the Certificates in Breast Imaging – both screening and diagnostic. There will be a transition period whereby both Mammography and Breast Imaging courses will be accepted towards the CBI programs prerequisites; however, Mammography 1 and Mammography 2 will eventually be phased out. Please continue to look in upcoming Newsletters, on our website and in our bi-weekly eblasts for updates.Mammography 2 will be available Fall 2018; however, for the CBI programs, candidates will be able to use Breast Imaging 2 as a substitute for Mammography 2 if they wish to wait for the release of the new Breast Imaging 2 course in Winter 2019.For more information or specific inquiries about the courses or certificate programs, please contact Melanie Bérubé @ mberube@camrt.ca. Breast Imaging 1 is designed for new and practicing mammographers. 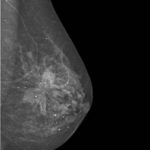 As the role of the mammographer expands, so does their knowledge base. Topics covered include breast anatomy and physiology, mammographic positioning, patient care in mammography, screening and diagnostic protocols and recommendations, breast cancer types, staging and grading of tumors, treatments and surgical interventions. Breast Imaging 2 is designed to complement Breast Imaging 1. 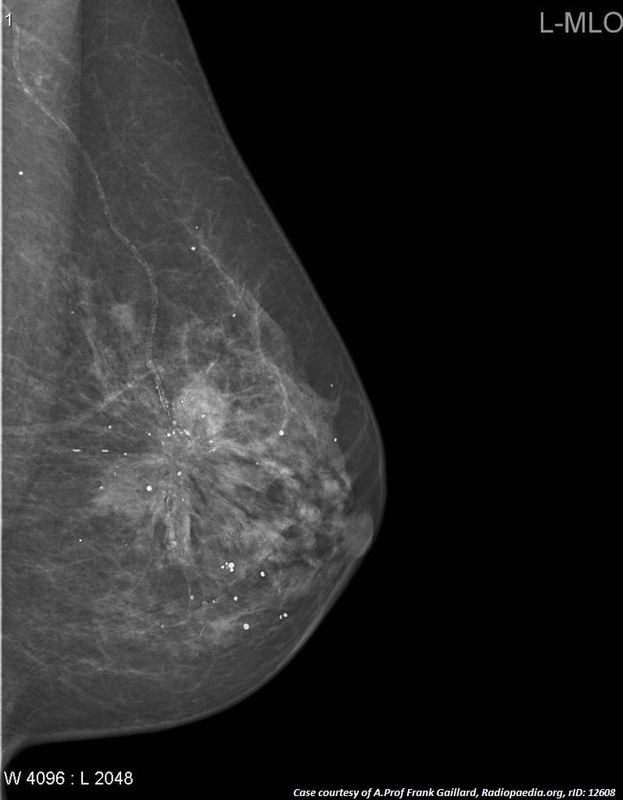 Content includes basic interpretation and critique of mammographic images, the BI-RADS system, and breast density classification; basic breast pathology; factors pertaining to diagnostic imaging, such as diagnostic breast imaging procedures, biopsies, pre-surgical localization and clip placement, specimen radiography, TRAM flap imaging, cryo-freezing, and interventional procedures; physical components and features of a full field digital mammography direct system, as well as image quality, exposure and exposure index values; quality control procedures, quality assurance, and CAR accreditation procedures; and adjunctive breast imaging modalities. This course is an introduction to research for allied health professionals. It explains why research is important in allied health and details different types of research. It provides a basic understanding of research principles, designs and processes, enabling the beginning researcher to design a simple research study from start to finish, and apply the results to improving clinical practice. After course completion, health professionals should be able to focus their research, whether of a quantitative or qualitative type, develop a hypothesis or aim statement, perform a literature review, and design data collection and data analysis strategies for the specific types of research studies. Ethical concerns in research and the use of research ethics boards will be discussed. Health professionals will learn how to compile results from acquired research data sets and derive conclusions. Dissemination techniques, such as how to write up research, for scientific journal publication, conference presentation, or in poster format, will also be reviewed. Financial support is an integral component of research; approaches to funding will also be included in the course.